Youth Baking Class: Maple Scones | St. Albans Free Library | Food | Kids VT - small people, big ideas! 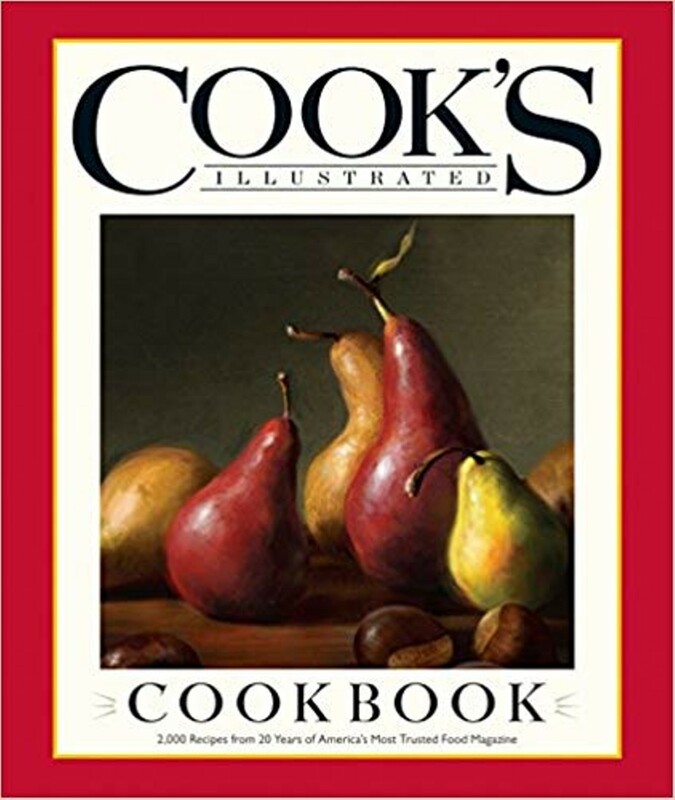 Junior chefs stir together a sweet and seasonal treat using the Cook's Illustrated Cookbook as a guide. Ages 9-14.